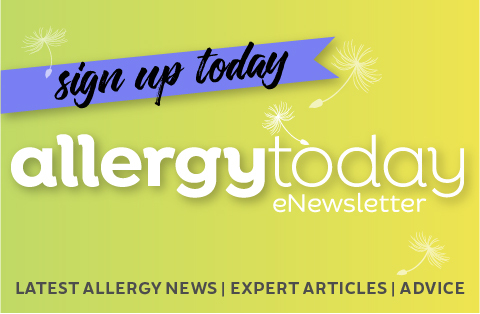 Subscribe to our Allergy Today e-newsletter and Allergy New Zealand e-newsletter to keep up to date with the latest allergy news, product information and research. You'll receive bi-monthly e-newsletters and we will not pass on your details to anyone else. If you're already a subscriber or member you will automatically be subscribed, so you don't need to do anything.